Beauty to be found all around. Luxury automaker Lincoln, was founded in 1917, during the World War I period. Lincoln was created by auto parts maker, Henry Leland, who 15 years earlier had started Cadillac, another great American luxury nameplate. It didn’t take long before Lincoln fell on hard times, and in 1922, the brand was acquired by its current corporate parent, Ford. 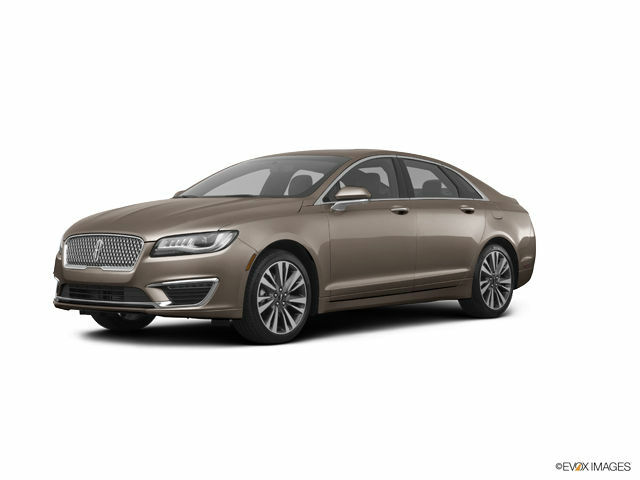 Today, Lincoln remains true to its original mission of providing first-class luxury automobiles offering upscale fit and finish, premium engines and refined handling. 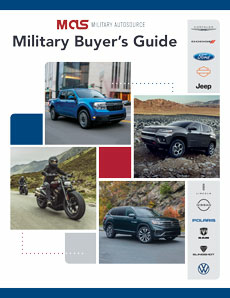 Military AutoSource is pleased to offer Lincoln vehicles to active US Military, available for international or stateside delivery to meet your needs. 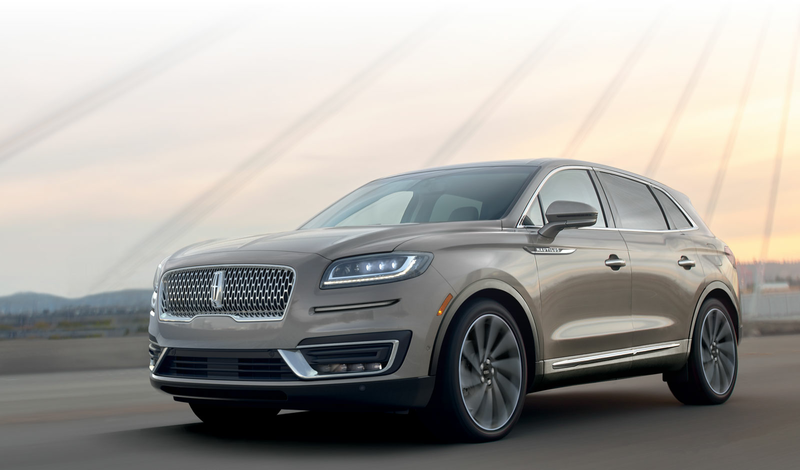 Lincoln’s current line-up includes sedans, crossovers and SUVs. 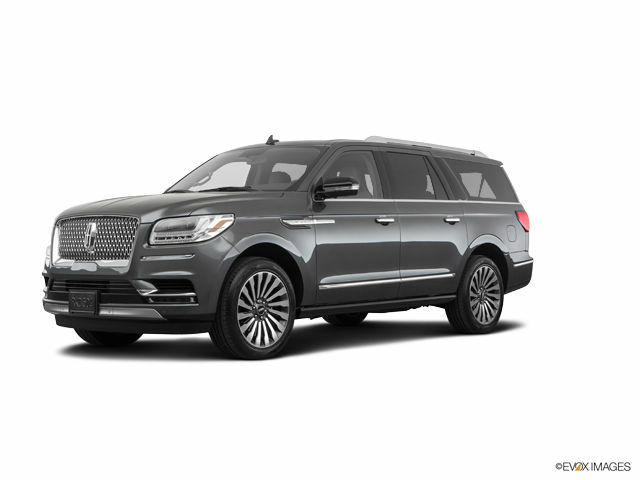 If you want the very pinnacle of Lincoln luxury, look to the company’s Black Label series, which comprises Lincoln vehicles with maxed out appointments. 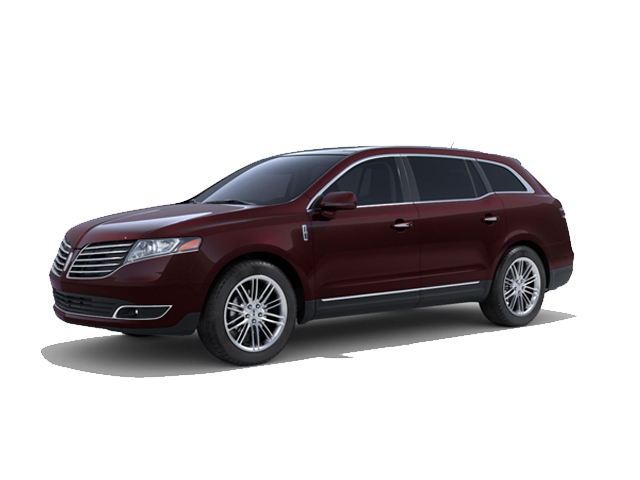 Lincoln offers the MKZ, MKZ Hybrid and Continental sedans. Featuring an updated Sync 3 technology interface, the mid-size MKZ is a versatile luxury entry point that you can enhance with options such as a 400 horsepower V6. If you drive a lot, consider the MKZ Hybrid, which gets you a 2.0-liter four cylinder paired with an electric motor, for a 40 MPG combined rating. 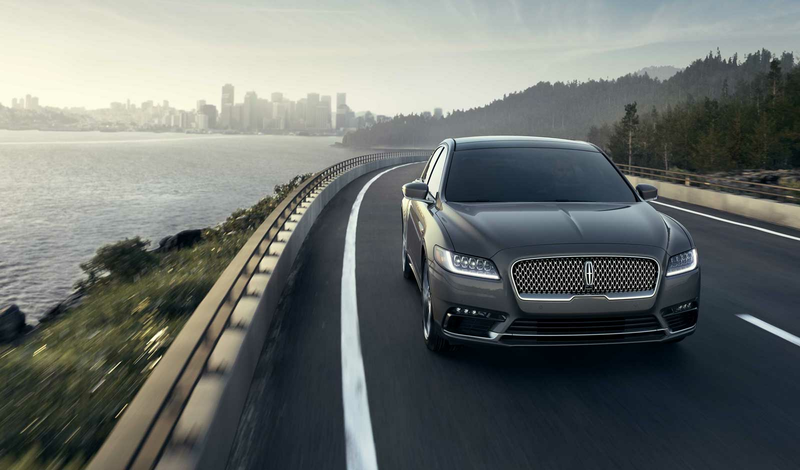 For 2017, Lincoln resurrected the Continental as a much more competitive vehicle than its 15-year old predecessor. 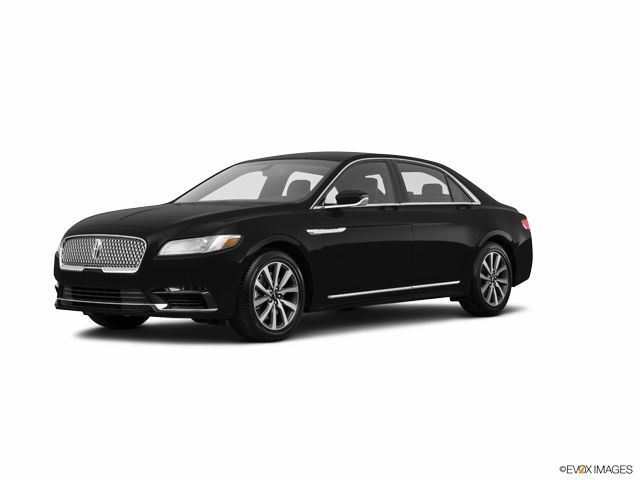 A full size sedan, the Continental aims to combine high value with a high-end experience, competing head-to-head with full-size European luxury imports. In addition to a stylish exterior and elegant interior, the Continental offers the latest cabin tech via Sync 3, and is also available in AWD for those who live in snowy climates. 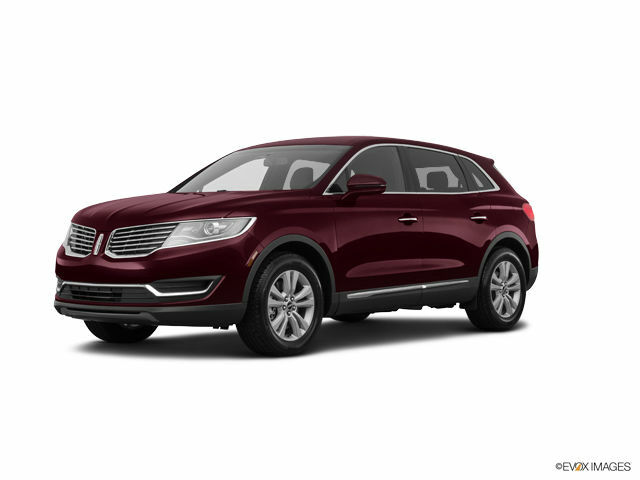 On the crossover and SUV side of things, Lincoln’s line spans the MKC, MKX, MKT and Navigator. The entry point MKC is a compact SUV that puts the emphasis on luxury and convenience, with high-end features like active noise cancellation technology that helps deliver an exceptionally quite ride. 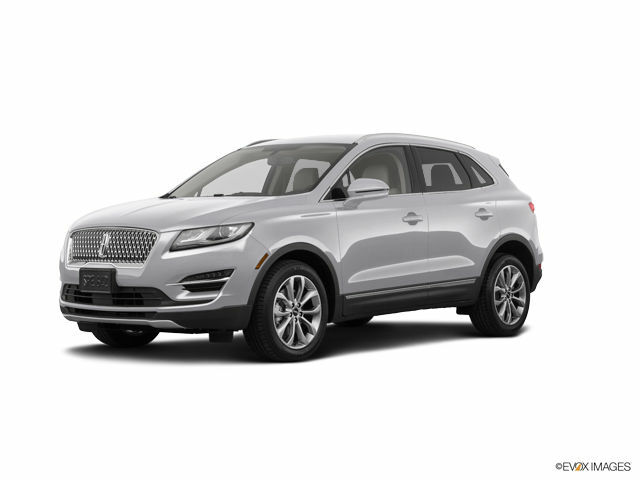 If you need a little more space, stepping up to the mid-size MKX gets you a similarly strong value proposition with excellent safety scores, loads of on-board tech and an available twin-turbo V6. 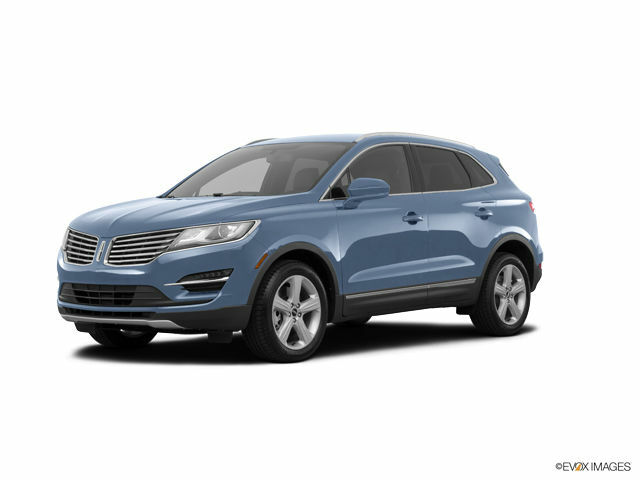 Residing one spot from the top of the line, the spacious MKT provides standard third-row seating, standard heated and cooled front row seats, and is available with a turbo V6 mated to AWD. 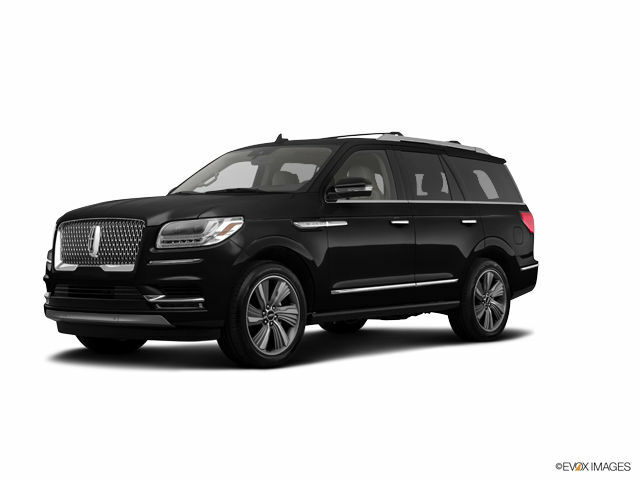 The largest of Lincoln’s vehicles, the flagship Navigator offers seating for 8 with an adult-friendly third-row. Navigator offers refined power with strong towing capability by harnessing 450 horsepower from a twin-turbo 3.5L engine paired with a 10-speed automatic transmission. 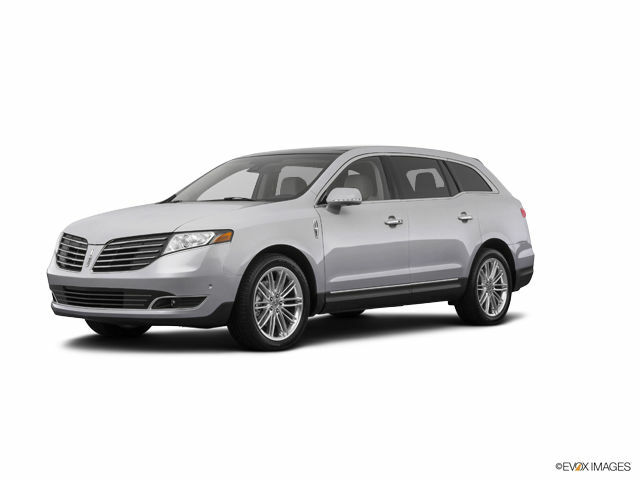 All Lincoln products featured on this website are sold by Overseas Military Sales Corporation – OMSC Ltd.